If you haven't had a chance to check out today's Friday Freebies...you can view (and download) them -->HERE! 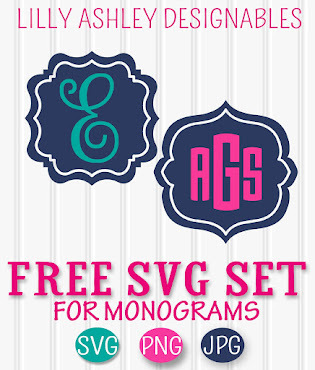 Be sure to check out the last few weeks of freebies as well!! Brand new in our shop (just added today!) 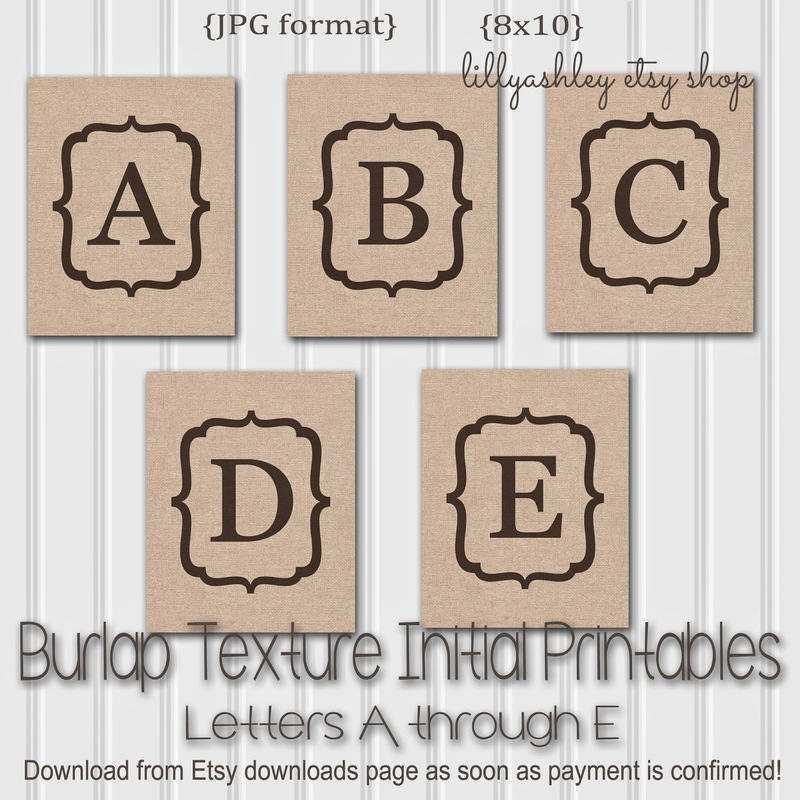 are these 8x10 burlap texture printables! 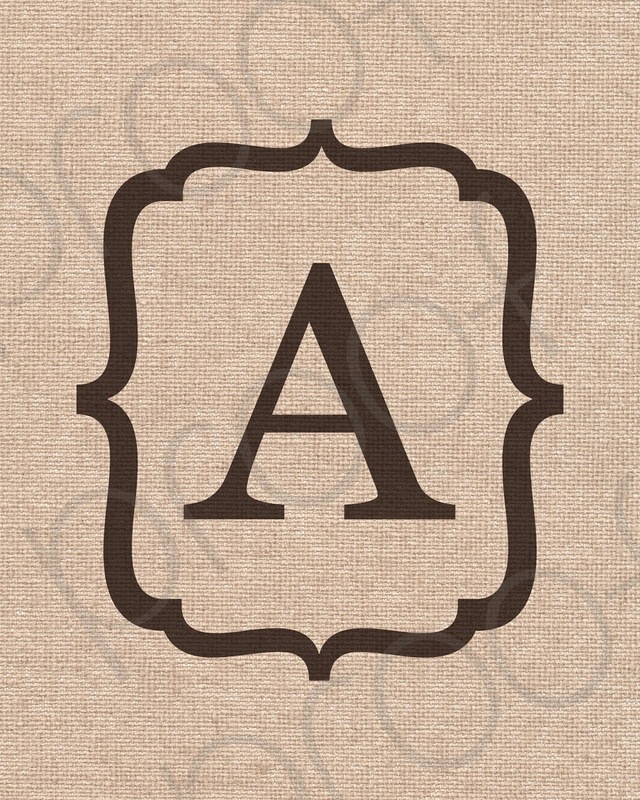 These printables come pre-sized to 8x10 and are all ready for printing and framing! 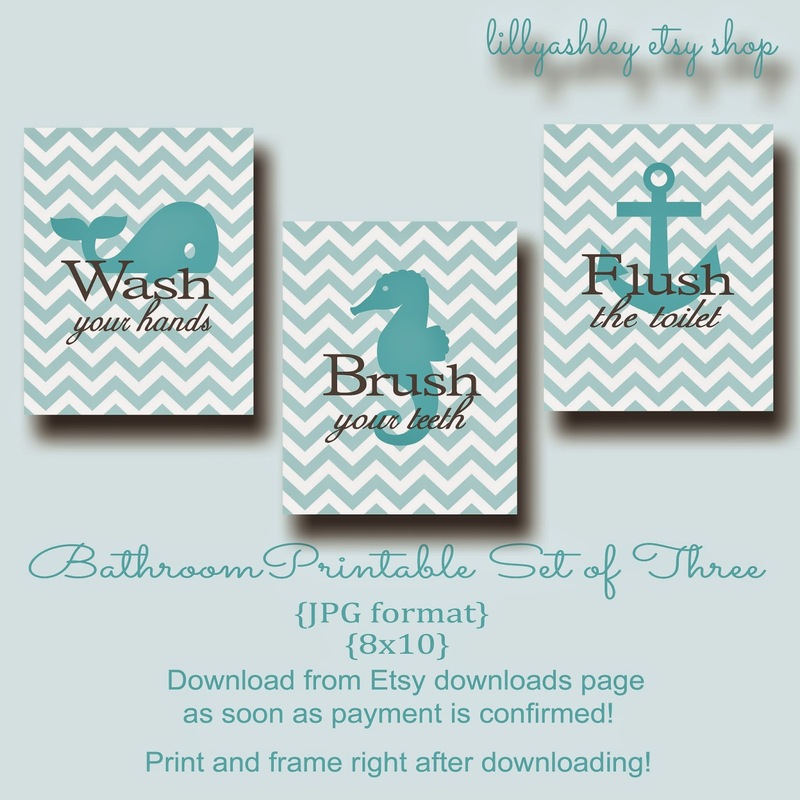 Download the JPG file on your own downloads page through Etsy within minutes of purchase with a standard Paypal (not e-check) payment! Print on your home printer, or have it printed at your local office supply store/print shop! Wholesale clubs also have great prices on prints, and some of the photo book creating websites have awesome sales on prints! The letters are divided into five different shop listings, so you can purchase from the listing that contains the letter you need! The set comes with all three images, already sized to 8x10 and ready for printing! Hope you've been enjoying the Friday Freebies the past few weeks! If you missed them, last week's freebies included FB timeline covers and even desktop wallpaper for PC & Mac...as well as something for iPhone/iPad users! Find those HERE. Be sure to check them out, especially if you're a chevron fan like me! 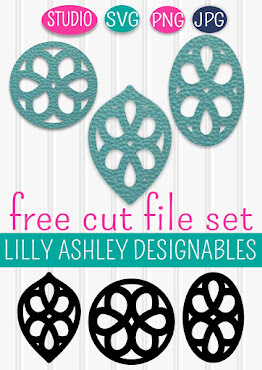 Today's freebies (fifteen different downloadable papers) can be found HERE. Check back soon for more freebies and tutorials, as well as shop updates!